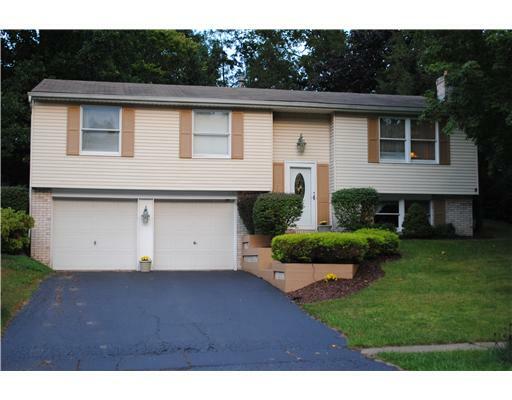 Well Maintained Split on tree lined street in the heart of Monroeville. 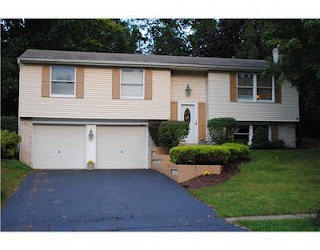 Fenced in private back yard w/ sunroom addition & hot tub. Lower level extra room can be used as a den or a 4th bedroom. Family room w/ gas fireplace is perfect for relaxing or entertaining. Freshly painted bedrooms & bathrooms and exterior shutter & trim. Landscaped front yard. MOVE IN READY - MOTIVATED SELLER.